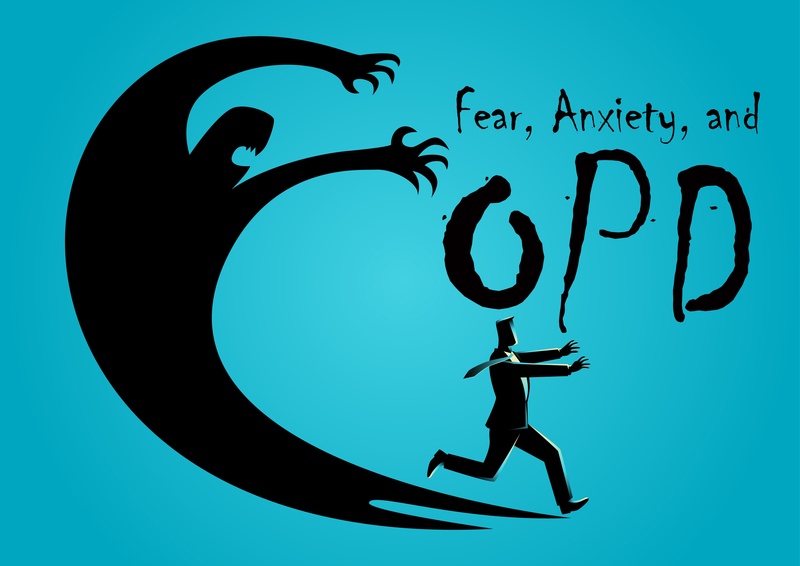 Many with COPD also struggle with anxiety. If you are having trouble breathing, anxiety is a natural reaction. Once you've had an exacerbation where you were struggling to breathe anxiety that you might have another is understandable. Depression can easily set in knowing that you have a progressive illness. Fear, anxiety, and depression are all understandable but we encourage you to find ways to cope with the emotional aspect of respiratory illness.